Some people might think fasting a dog is cruel. That their dog won’t cope with not eating. That their dog will get hunger pukes if they fast them. There’s a bunch of reasons why people think it shouldn’t happen. But the truth is, fasting dogs is really good for them. Not just big dogs either. Fasting pugs is totally doable. 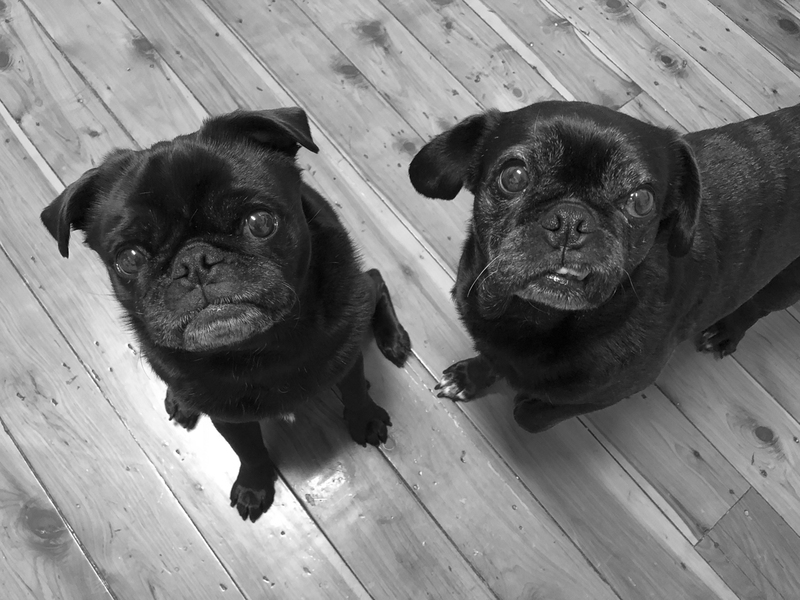 It has taken me a long time to be able to work up the courage of fasting my pugs. I literally only started doing it just a few weeks ago. And you know what, my pugs are just fine. They didn’t die of hunger. They didn’t get hunger pukes. They coped perfectly fine. Why? Because dogs are adaptable. They will eat whatever you give you them whether it is a huge bone, a small regular meal or just some bone broth. What made me finally take the leap was Ref having an upset tummy. He had diarrhoea for a few days and then vomited. Once he had vomited, I decided to fast him. He had no food for about 8 hours before I gave him a small amount of bone broth to see if he could keep it down. Once I knew he could keep that down, a few hours later I gave him a small bland meal. I had him booked in to go to the vet but by the time we got there, Ref was fine. The fasting seemed to reset his tummy. No diarrhoea or vomiting. And he coped fine not having food for a good 12 or more hours. Why is fasting pugs good? Fasting pugs will have numerous benefits for your pug. By not eating for 20-24 hours, your pugs digestive system is getting a break from constantly working to process food at least twice a day. It allows inflammation to reduce in the body simply by resting. 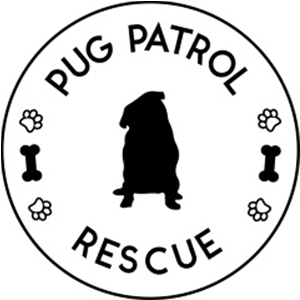 A chance for your pugs body to heal and repair especially if they have gut issues. If your pugs digestive system is tired and overworked from constantly working hard and not having a break for their entire life so far, their digestive system can break down. By fasting them, you are allowing their digestive system to have rest, recover and repair. It will allow for the good gut bacteria to grow which will help their immune system to be stronger and healthier. It will also help boost their metabolism which promotes fat burning. How can fasting pugs be done? 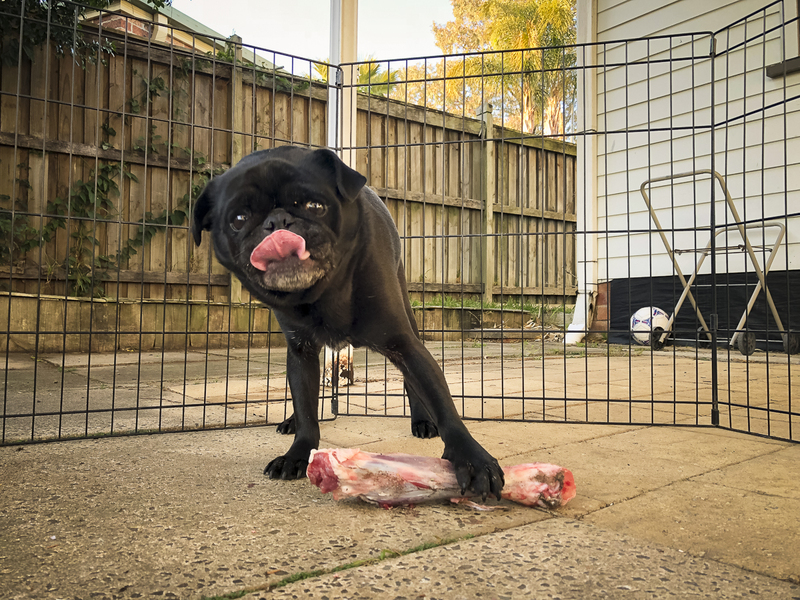 There are a few ways you can fast your pug, however it is not recommended to fast kibble fed pugs so if you are feeding a fresh food diet, fasting is good for your pug. You can simply change from feeding twice a day to once a day which allows your pugs digestive system to rest between meals. You can fast once a week. Simply feed a larger meal then skip the next meal leaving 20-24 hours between feeding. You can also feed a small amount of bone broth to get them used to fasting. You can allow them to self fast so if they don’t want to eat at meal time, simply remove the meal and offer it at next meal time. How do I fast my pugs? I fast my pugs on a weekend. I do it on which ever day we are just going to be chilled out at home. I give them their recreational bone, usually a roo tail or lamb shank, which is what is considered a gorge meal where they are easily eating their daily food or more in one sitting. No more food is given for at least 20 hours, up to 24 hours. 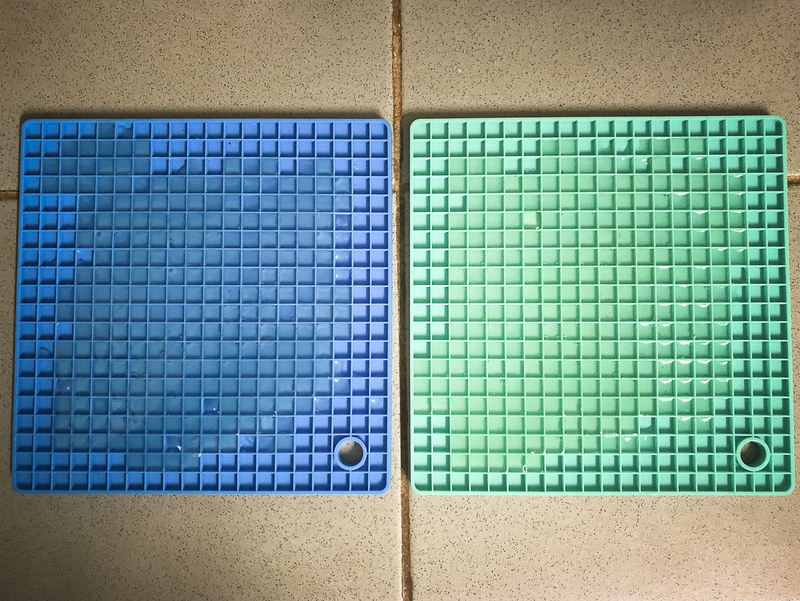 As the pugs are used to two meals a day, I offer them a small amount of bone broth in a licki mat and they are happy. They then get a regular meal the following morning. Fasting should only be done in healthy adult dogs and not recommended for kibble fed dogs. Puppies should never be fasted as they need a constant flow of balanced nutrition for their growing bodies. Senior dogs and dogs with cancer or other illnesses should not be fasted. 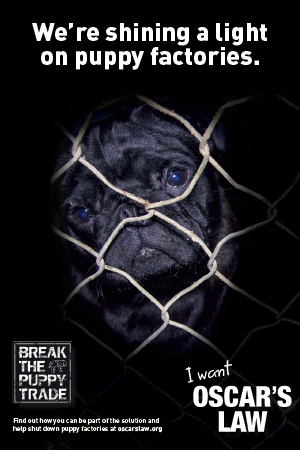 If you are not sure if you should fast your pug, check with your vet. I never thought fasting pugs would be doable. But it totally is and whilst we have only been doing it for a few weeks, we will be continuing to do it. I believe it will help both pugs to be healthier. Great topic. 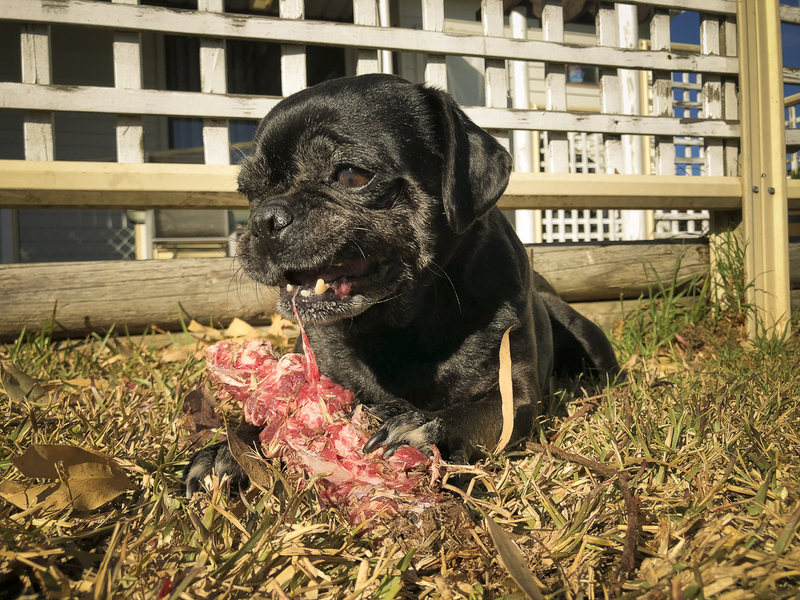 My wife and I have been lucky enough to adopt a (+/-) 9yo black pug, and they sure do have an appetite! I myself am intermittent fasting to assist with health issues, and I have found great studies regarding the fasting of mammals. Looking forward to using this site!